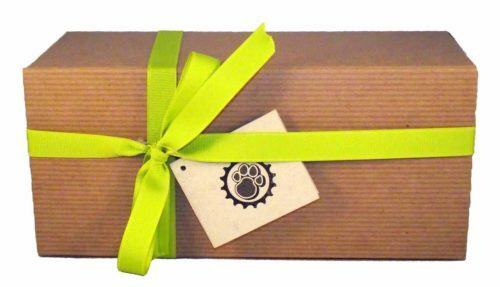 Cycle Dog Gift Certificates are a great way to spread Doggie Love! Just enter the amount you want to purchase. At checkout, you can send the gift certificate to friends, family, or furry loved ones. Just enter their email address along with a personalized note!